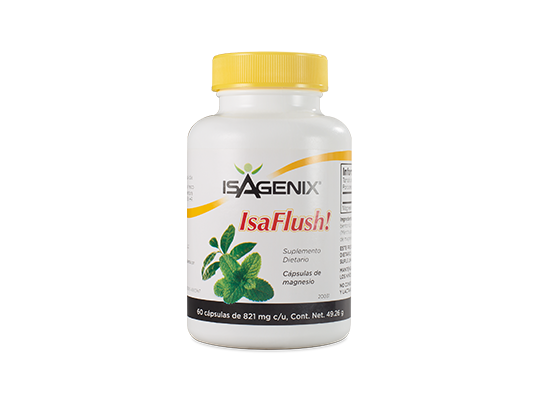 IsaFlush combines magnesium with gentle herbs and minerals to help your general wellness. 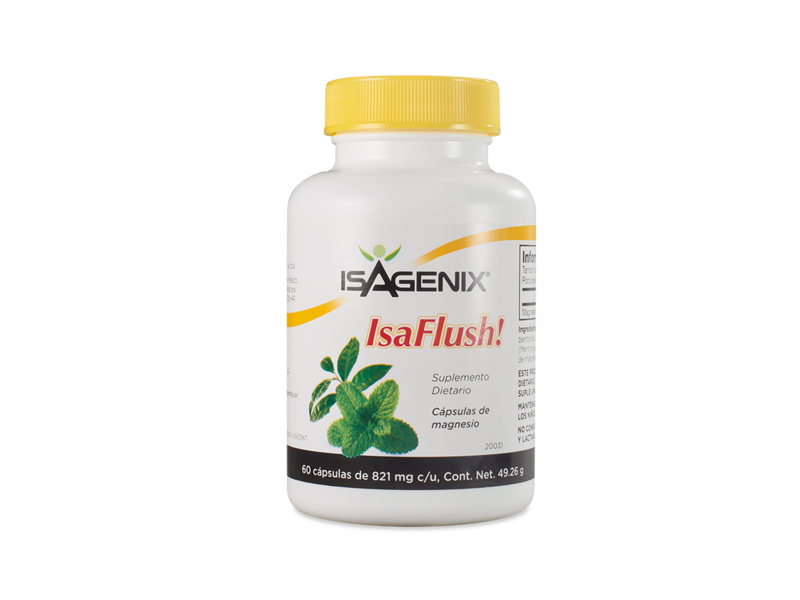 Supports the achievement of your goals by providing elements that contribute to the absorption of nutrients. Contains magnesium, bentonite, and peppermint leaf, which are all known for their natural properties. This product is a dietary supplement. It is not a medicine or meal and it does not supply a balanced nutrition. This product do not serve for treatment, cure or prevention of any disease. Keep out of reach of children. Do not used if pregnant or nursing.